You would think that hiring chairs would be straightforward...and it is, assuming that you know what you want. 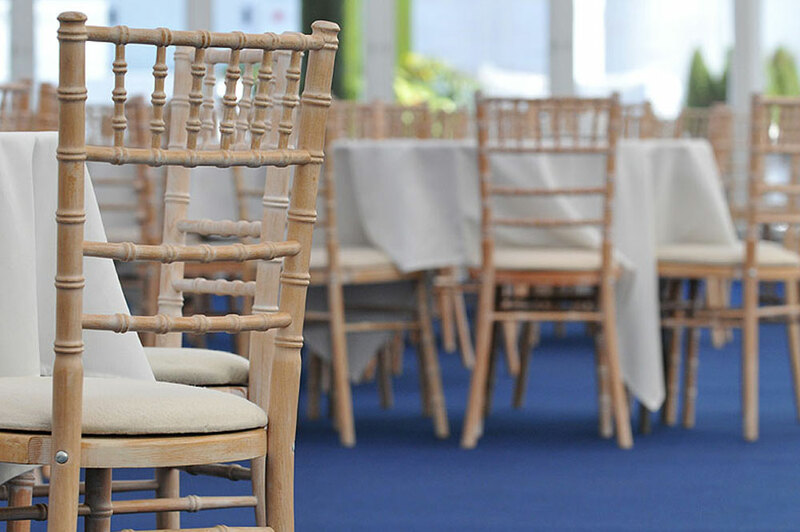 There are a multitude of different chairs for hire out there, at least there are from award winning national event hire specialists such as Event Hire UK . 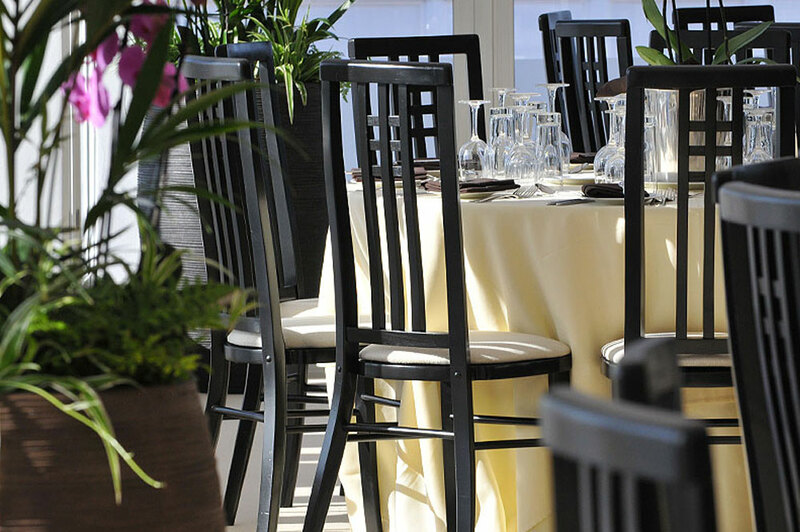 Whatever your event or occasion, then we have the chairs for you. The type of chair you will need to hire will very much depend upon the type of event you are organsing. The most popular hire chairs are folding chairs hire for conferences along with wedding chair hire . However, even within these two categories, there are ranges of chairs for rent which are available, so think carefully about the style and what will best fit your needs. 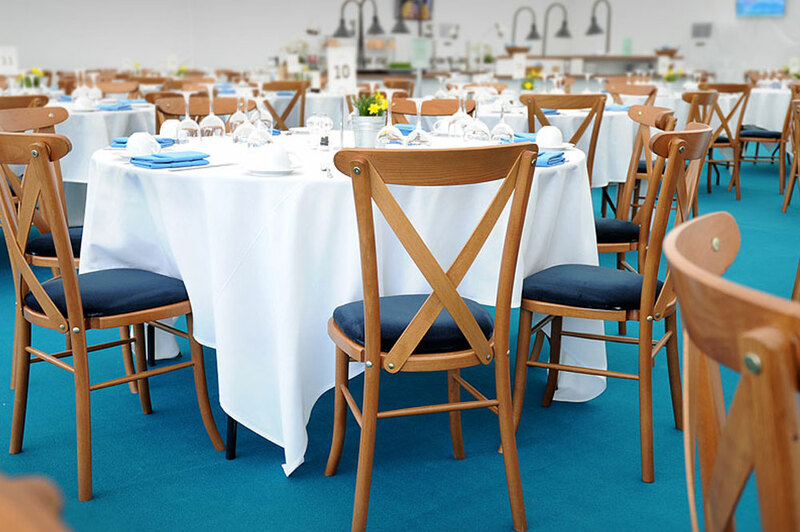 Event Hire UK, for example, offers wedding chairs in different styles, including Napoleon chair hire and Chiavari chair hire, both of which are perfectly suitable for weddings, it's simply a case of slightly different design on the backs of the chairs. Of course, it might be that you want to hire chair covers as part of your requirements, in which case, the back of the wedding chair design becomes less important. 2. Can You Mix & Match Hire Chair Colours? 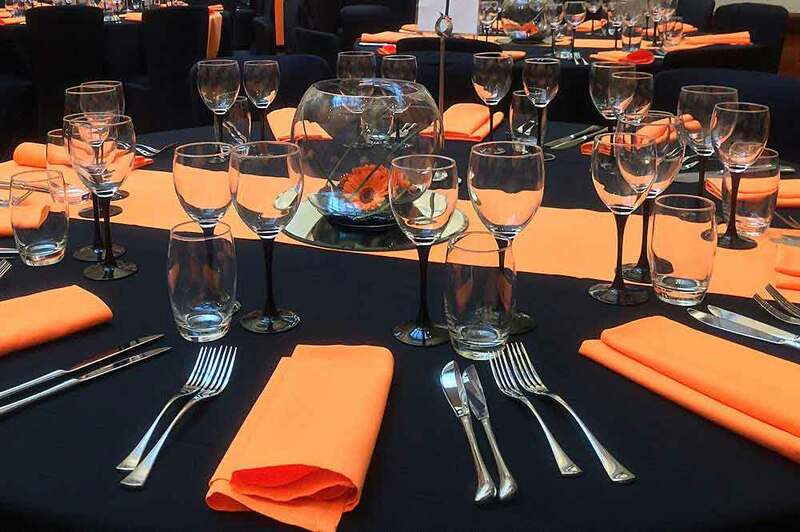 Leading event hire specialists who offer different ranges are also likely to offer wedding chairs, conference chairs and so on in different colours and this is indeed something that Event Hire UK offers. This is particularly useful when trying to hire chairs according to a pre-existing colour scheme. For example, it might be that a company is holding a conference, shareholder meeting or product launch for clients with the company having a black logo and so black folding chairs or black conference chairs would be ideal to fit in with the overall professional look and corporate image. 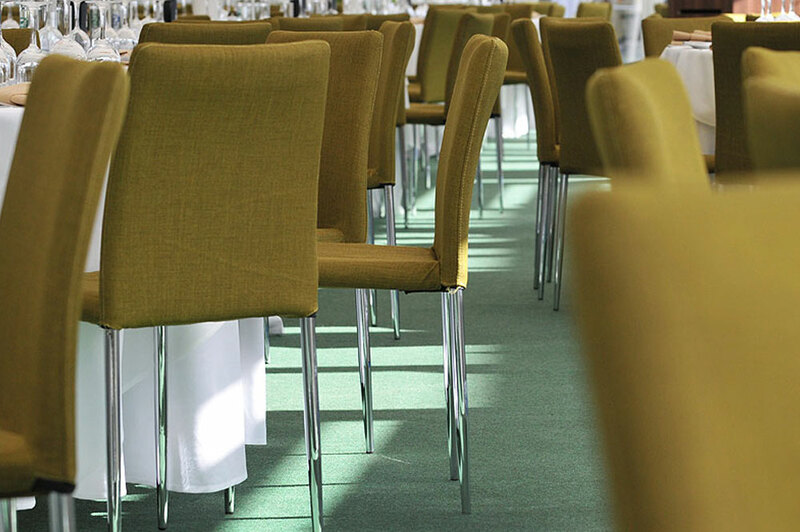 By the same token, wedding chairs are available in different colours from Event Hire UK. 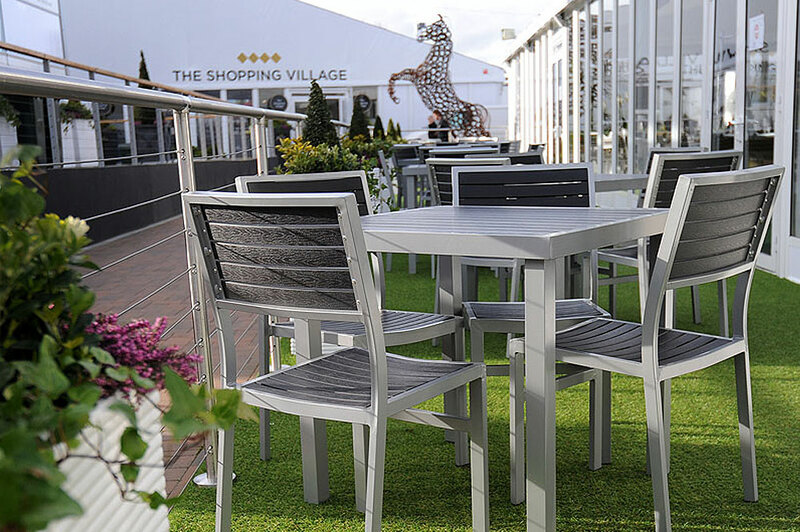 Chiavari chairs for hire, for example, are available in limewash, silver, white and black, providing you with the compete colour range to choose from. 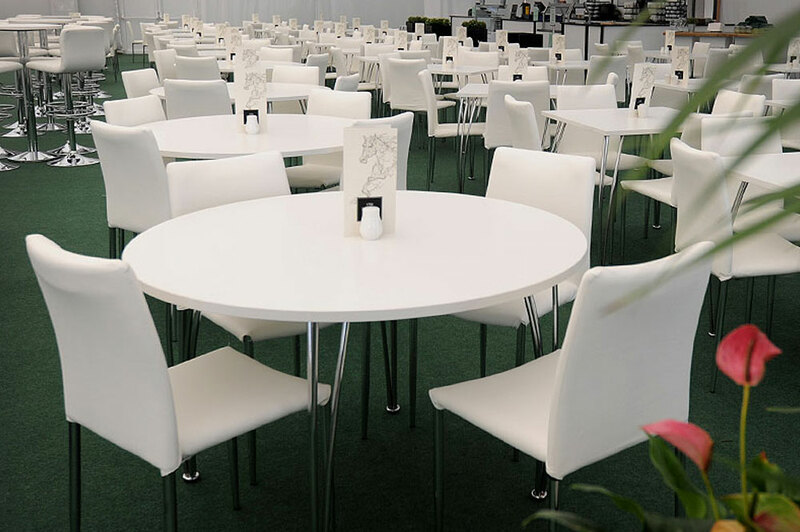 These neutral coloured chairs for hire will complement any colour scheme. And better still, our ranges of wedding chairs for rent come with interchangeable seat pads, meaning that not only can you choose the colour of the chairs, but also the seat pads! 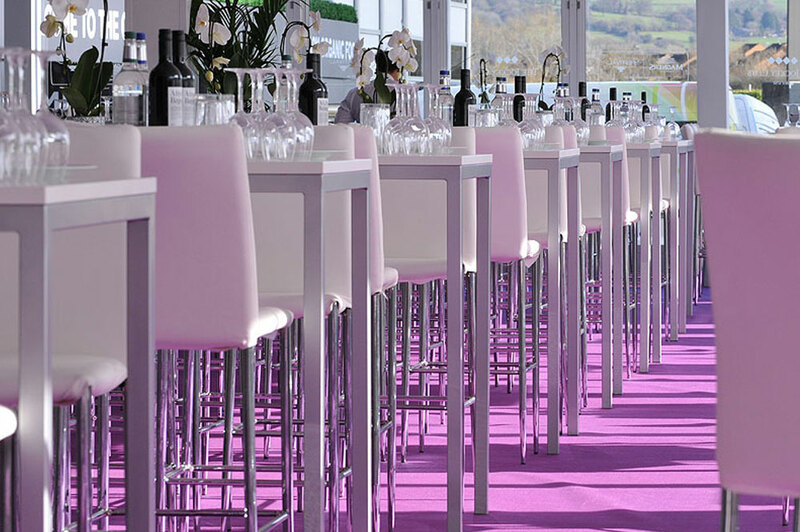 Chair hire is hugely popular across the UK and, as a result, chairs spend most of their time out at events. Being in-situ and being transported on a regular basis can mean that chairs start to look worn, with flaking paint and chips commonplace. That is, however, unless your event hire company treats them with care, and ensure that their chairs undergo regular maintenance. Event Hire UK, uniquely, has its own respray and refurbishment team in-house, meaning that when our chairs come back in to depot, they are provided with some TLC on a regular basis, therefore ensuring that our clients receive their very best quality hire chairs for their money and for their event. Smaller companies may not offer this service and so you take a risk. Work with Event Hire UK and you can be sure that your chair hire experience will be seamless and they will look amazing.